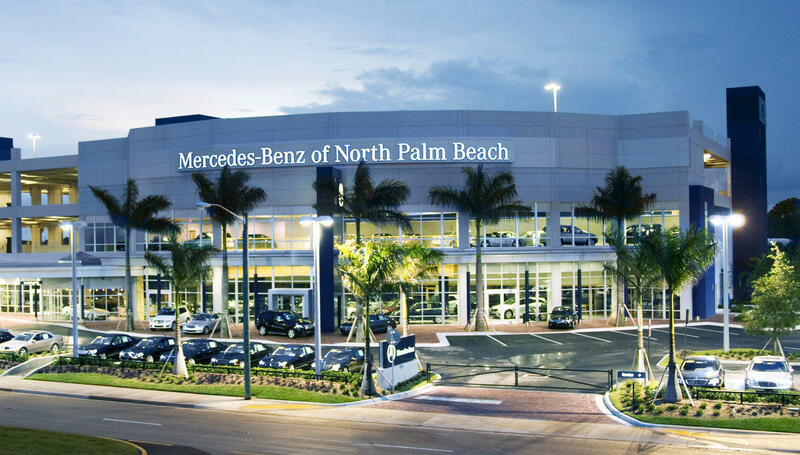 Mercedes-Benz of North Palm Beach is a full-service car dealership located on Alternate A1A just north of Northlake Boulevard. It's an easy drive for anyone coming off of the highway from Jupiter or Tequesta. We are proud to represent Mercedes-Benz in North Palm Beach! 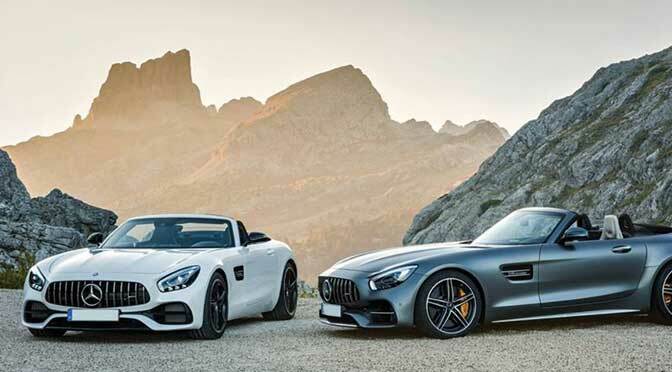 Known for creating top of the line luxury vehicles with the latest technologies, Mercedes-Benz continues to create what is considered to be the finest cars in the world! At Mercedes-Benz of North Palm Beach, we are committed to providing the highest quality of service and expertise to our customers. Our qualified professionals will be there to guide you and answer any questions you have, from the moment you walk in. 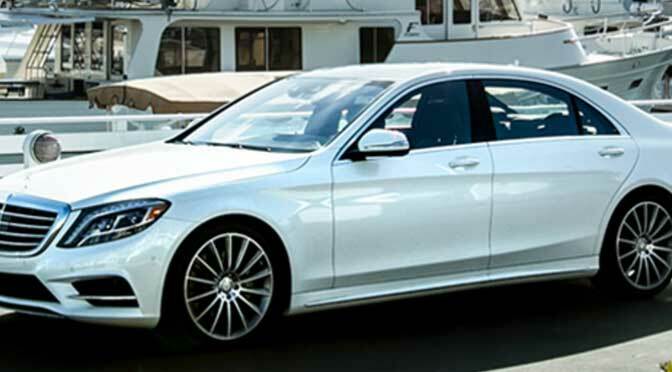 Mercedes-Benz of North Palm Beach carries the complete lineup of Mercedes-Benz vehicles, including the Mercedes-Benz C-Class, E-Class, G-Class, S-Class, CLA-CLass, SLC-Class, GLC-Class, Sprinter series, and more. We also have a fantastic selection of qualified pre-owned vehicles. Whether you want to buy or lease, your future car is waiting for you here. You aren't alone once you've left the lot. Schedule regular maintenance with our expert on-site technicians. They can provide you with excellent service to keep your vehicle in the best shape so you can get back on the road quickly and safely. 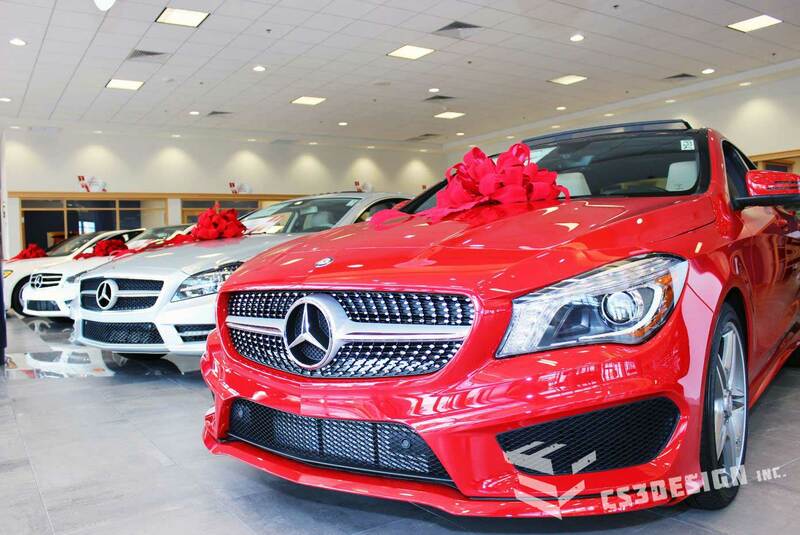 When you visit Mercedes-Benz of North Palm Beach, you won't be disappointed! Mercedes-Benz of North Palm Beach is located at 9275 Florida A1A Alternate. North Palm Beach, Florida US. 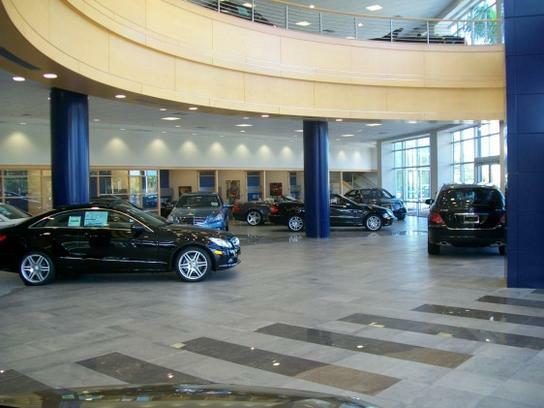 Mercedes-Benz of North Palm Beach is an Auto sales type of establishment. Come on by or give us a call during business hours if you have questions (561) 848-2900. This site for Mercedes-Benz of North Palm Beach was made to enhance this client's Internet presence and grow the WebPage Depot online business directory. WebPage Depot is designed for local directories and a full business directory. This free business listing site provides a fully functional website. The WebPage Depot site couples seven social media accounts (if available), google maps, large pictures, a contact us page (protecting the client's email address), a link to the client's original website and relevant Youtube videos. Additionally, we write an original text Welcome Message. WebPage Depot does make some assumptions, with confidence, for the benefit of the client. We write everything from a positive prospect. Our goal is to advance the visibility/ranking on this site to the highest level possible. Improvements to ranking come with additional relevant content. To continue this effort, we will need information from the client, i.e., menus/list of services, specials, current pictures and videos and additional text for the Welcome Message.